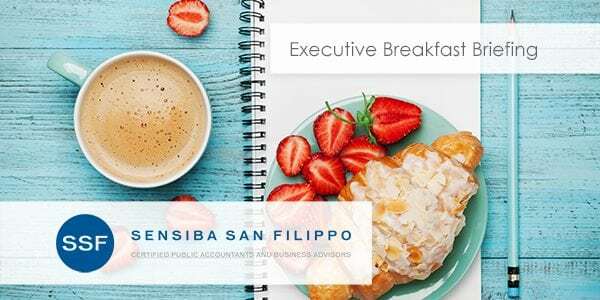 Join us for an executive breakfast briefing on hot topics and current changes in the tax world that could affect your 2018 end of year planning and tax filing. In this session we will dive into what changes to be aware of in Tax Reform as well as year end tax planning tips. Also, get a sneak peek at what is in the pipeline for 2019 and beyond. Start planning now, for yourself and your business.